Miss Augusta Widmore has no time for proprieties. She must force her sister's ne'er-do-well betrothed to the altar with all haste - or watch her sister bear the scandalous consequences. But with the blackguard resisting his duty, she needs leverage. And only one man can provide it. 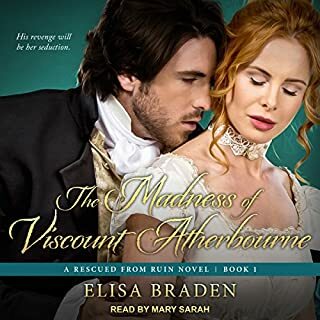 Ordinarily, Augusta would never agree to become the mistress of a notorious club owner - whether he's a lowborn ruffian or the wealthiest man in London or the most intriguing, ill-tempered giant she's ever encountered...or all three. Calling his bluff raises the stakes (and the heat), but retreat will mean ruin for Augusta. 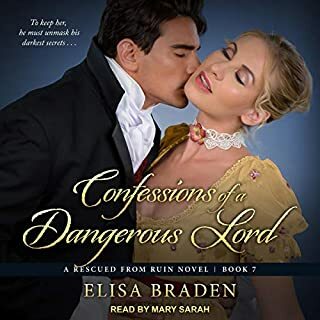 Now, Sebastian wants her total surrender, and he has a few tricks up his sleeve - soul-stealing kisses, unexpected honor, and electrifying persuasion for the woman he never saw coming. 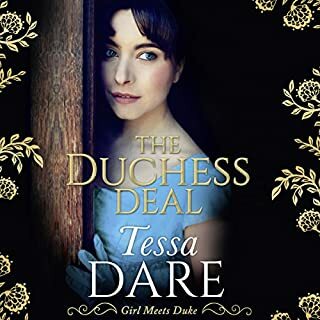 Frances Snowden can hardly believe her good fortune when she’s whisked away from her boring life by her sister who is now a duchess. 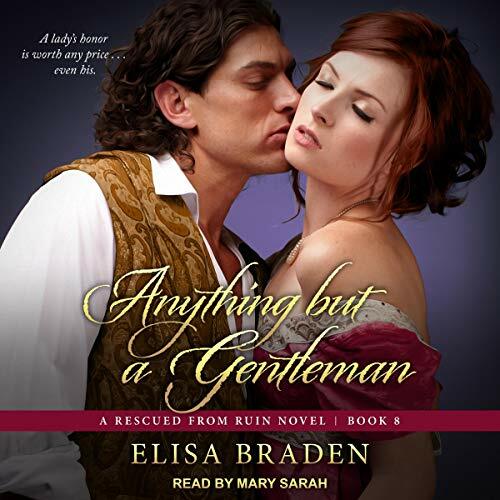 Instead of becoming the third wife of her parents’ stuffy neighbor, she can be anything she wants: a doting aunt to her newborn niece, a debutante in London, or even an independent spinster. But when she meets and kisses a mysterious man on a walk in the countryside, she knows exactly what she desires - him. 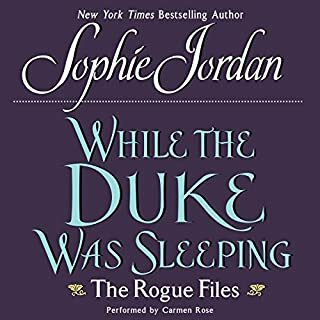 Desperate to escape her vile fiancé, Lady Clara devises a bold lie - that she’s pregnant with another man’s child. 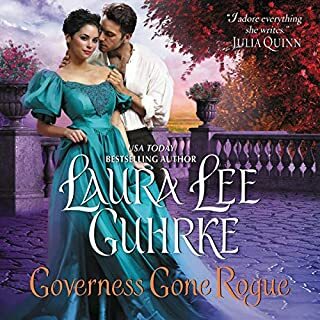 With her reputation in tatters, Clara flees to Scotland to live out her days in disgrace, resigned to her fate as a spinster...until she claps eyes on the powerful and wickedly handsome Laird Hunt MacLarin. 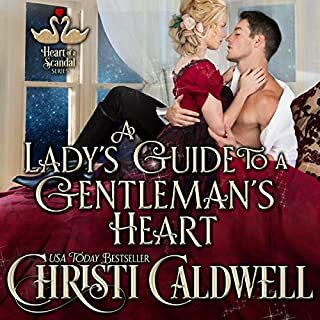 For Clara Deverill, standing in for the real Lady Truelove means dispensing advice on problems she herself has never managed to overcome. There’s nothing for it but to retreat to a tearoom and hope inspiration strikes between scones. It doesn’t - until Clara overhears a rake waxing eloquent on the art of “honorable” jilting. The cad may look like an Adonis, but he’s about to find himself on the wrong side of Lady Truelove.